Last night, My Brother and I wandered out of the city to find a nice view in the country. It was said there would be a meteor shower, or possibly even a ‘meteor storm.’ We headed east of town, trying to get ahead of the approaching clouds. The shooting stars that we were seeking should have been mostly in the northern sky. We roamed the rural roads north of Hudson, WI for a while, finding a lack of northerly views that weren’t spoiled by peoples lights. Then, there was an openning to the south which revealed an awesome array of stars. We parked in someone’s driveway and proceeded to shoot from there for 2 or more hours. In some of the pictures, You can almost make out the edge of the milky-way. I was however aiming directly at I94, Hudson and the Twin Cities, with all the light pollution they emit. So after a few shots I turned to aim up and above the horizon. 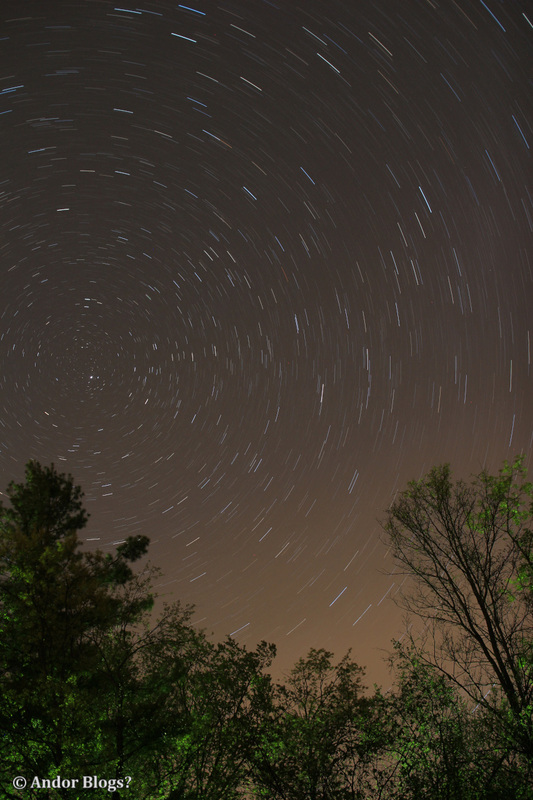 Which gave Me the awesome star trails, layered up around the Earth’s northern rotational axis. We only saw a couple of shooting stars, but it was still a great time. The slightly ghost-like picture at the end was aquired with a 10 second exposure, ISO-800 at an aperture of f/1.4. All pictures taken with a Sigma 30mm 1.4 Ex on My Canon t4i. About a month ago, My brother asked Me if I would keep Him company on a drive up north. He was playing a set at Legacy Glass Works, located in Minnesota’s second lovely’est city. 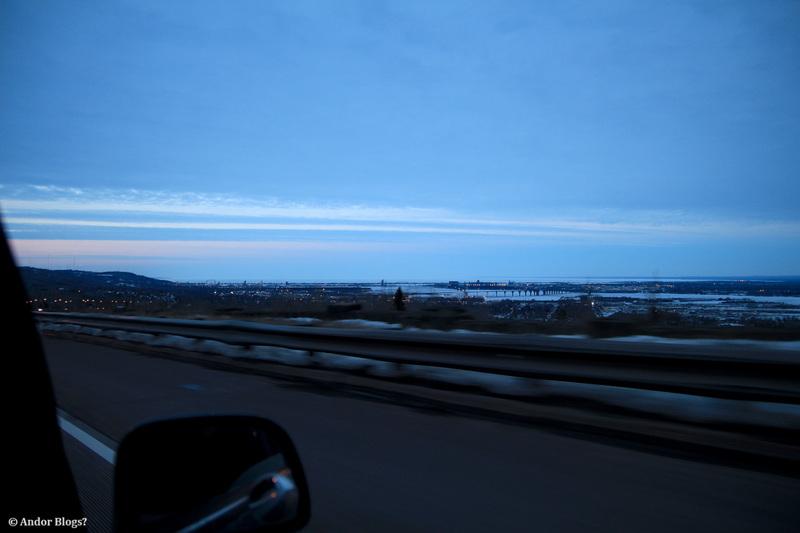 Duluth, 2 hours there, two hours of glass blowing and musical performances by Midway Felix and Kanser Troop and two hours back to Saint Paul.. The first gathering in ClubFR’s 2014 season has come and gone. As expected, there were not a ton of entries. Even so, for the first time, I neglected to take pictures of every car on the track. Many of the guys were just starting to figure out how to keep their cars sliding. Another thing that I chose not to do so much was to point My camera at cars with missing body parts. After nearly a decade of shooting pictures at drift events, half dressed cars have gotten really boring. Making a day of one, 5 hour lap of the advanced course in the traditional UsaIR, dual track layout. Here is what some of what I got for You. Please note, in the very last picture, the driver of the red BMW has his eyes closed!